Ovechkin, 5 minutes for fighting in a playoff game!?!? Who knew!?!? CBJ fan here, great game last night. Jets fan here. Also cheering on the leafs and flames. Yeah I’m watching. Love hockey. 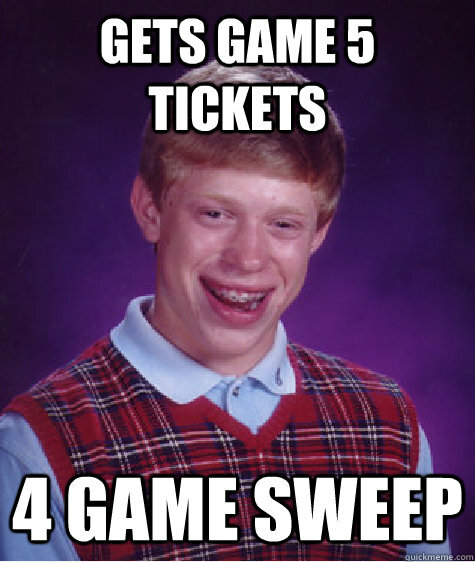 I have tickets on six teams right now. All of them in the playoffs. I have a Leafs over Jets final. OMG 1-0 and not even 3 minutes in. If CBJ does win the series, moving onto the 2nd round will be a franchise record. The way there playing right now they can beat anyone. Reminds me of the Browns late season run last year. Had they made the wildcard, they probably would have won some games. Seth Jones 3-1, very nice slapper. Man I wish I was at the game.